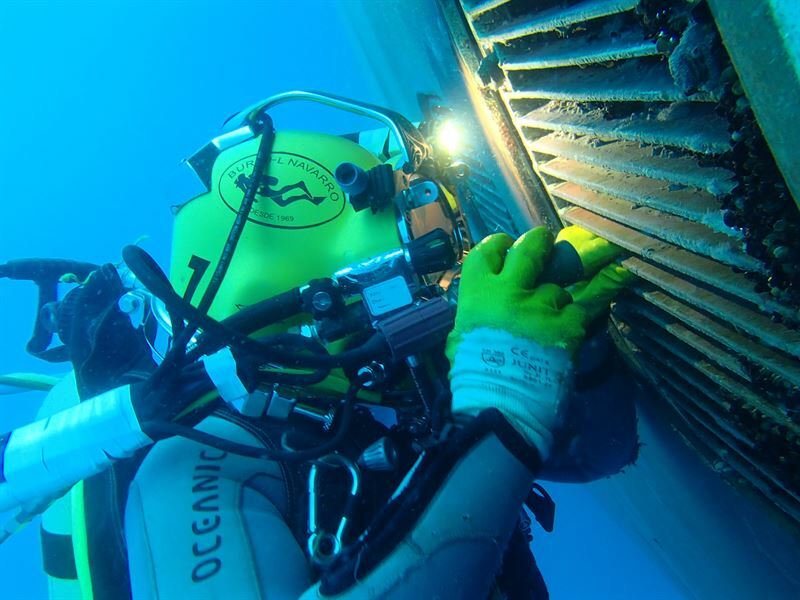 The technology group Wärtsilä has acquired Burriel Navarro, S.L, a company operating in underwater services in the main ports of Spain. The acquisition supports the growth of Wärtsilä’s underwater services and expands the company’s local presence in the European market. Burriel Navarro will be part of Trident, a Wärtsilä company. Burriel Navarro has 20 employees and its annual revenue is approximately EUR 1.3 million. The acquisition was signed and closed on 31 October 2018. The acquisition of Burriel Navarro supports Wärtsilä in several areas – from developing its propulsion-related services and strengthening the competences on the underwater services market to supporting its purpose of enabling sustainable societies with smart technology. The acquisition complements the acquisition of Trident in early 2018, bringing opportunities to utilise Trident’s environmentally sound hull cleaning equipment on a wider geographical scale. Founded in 1969, Burriel Navarro has a long-standing reputation in underwater services. 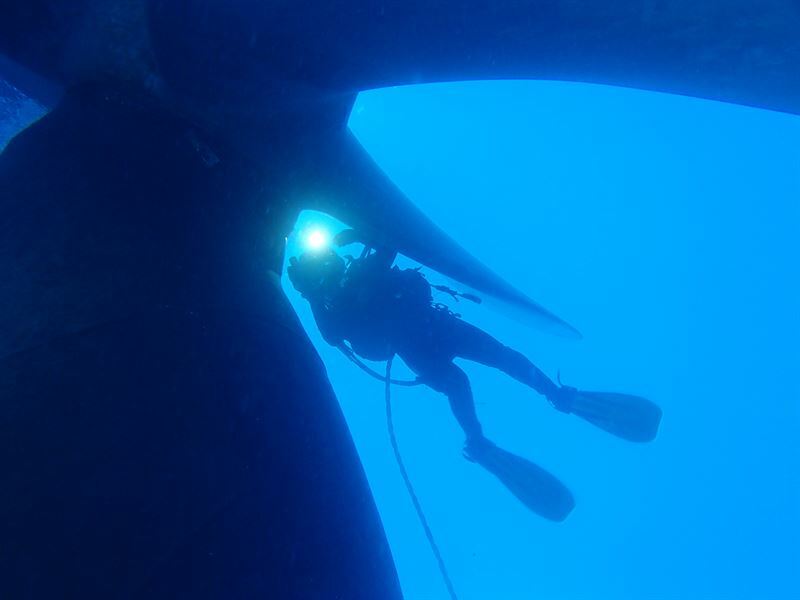 Burriel Navarro specialises in a range of underwater work, including inspection, repair and hull cleaning. Having its head office in Valencia, the company operates an extensive service network in the main ports of Spain. Wärtsilä Services provides high-quality lifecycle services that enhance customers’ business. Its broad range of services supports both shipping and power generation companies, whenever and wherever needed. Solutions range from spare parts and basic support to ensuring the maximised lifetime, increased efficiency and guaranteed performance of the customer’s equipment or installation – in a safe, reliable, and environmentally sustainable way.